I had the honour of playing one of the most incredible nightclubs I have ever set foot in. Thank you to the crew, artists and dancers for making that such a proud and memorable night/morning. Club Drugstore, I hope to see you again very soon. This is the recording of my set. 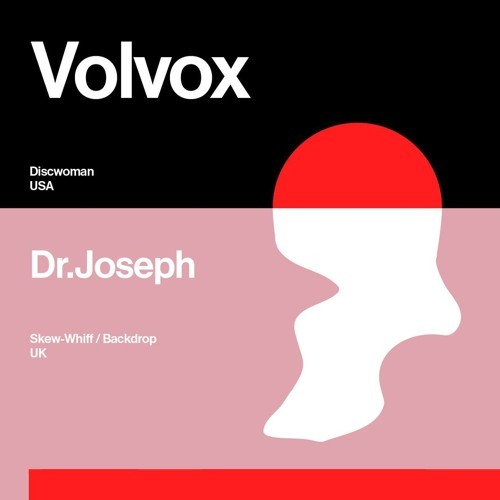 Download Dr. Joseph @ Drugstore, Belgrade, Serbia on 01.06.18. Users who like Dr. Joseph @ Drugstore, Belgrade, Serbia on 01.06.18. Users who reposted Dr. Joseph @ Drugstore, Belgrade, Serbia on 01.06.18. Playlists containing Dr. Joseph @ Drugstore, Belgrade, Serbia on 01.06.18. More tracks like Dr. Joseph @ Drugstore, Belgrade, Serbia on 01.06.18.